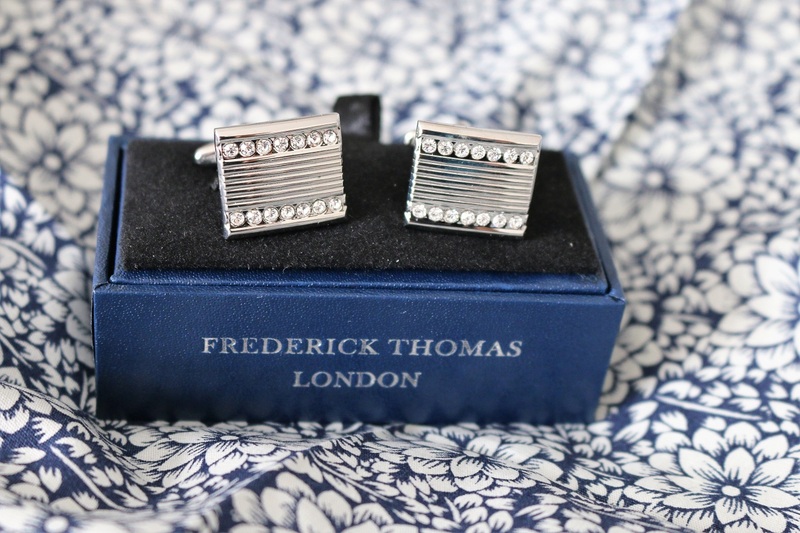 Ties and cufflinks define men’s fashion. 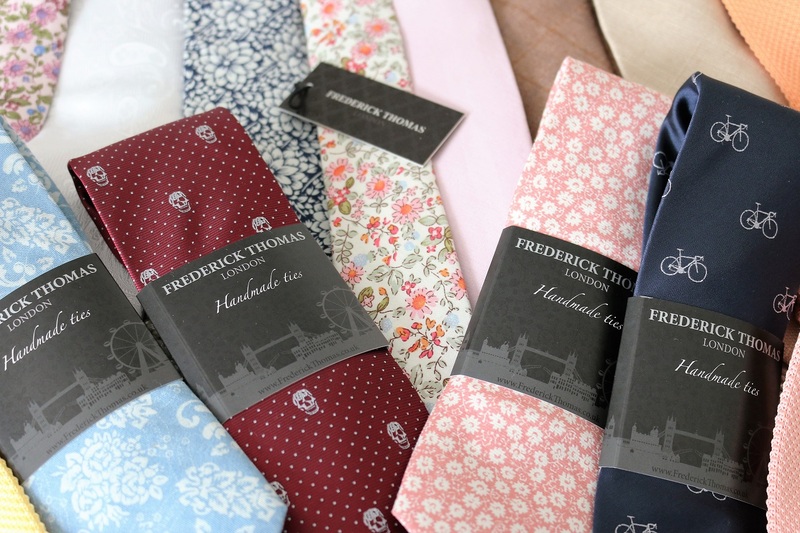 With Father’s Day fast approaching we have found this amazing collection of high quality, handmade ties from Frederick Thomas London and couldn’t wait to share them with you. The extensive collection ranges from simple, sophisticated classics, knitted, to floral, and even bold prints. 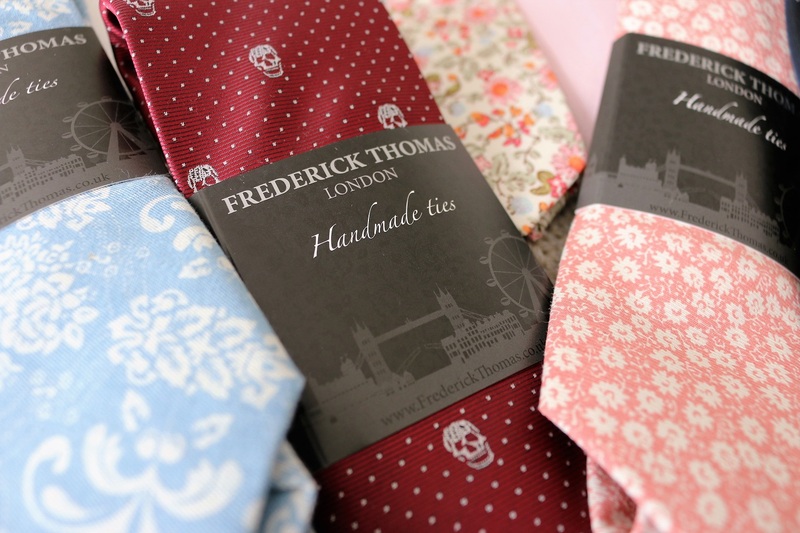 There are wonderfully fun ties for the eccentric man, who fancies a tie emblazoned with bicycles or skull emblems. Personalisation is available for a bespoke tie which would be lovely for a memorable celebration. 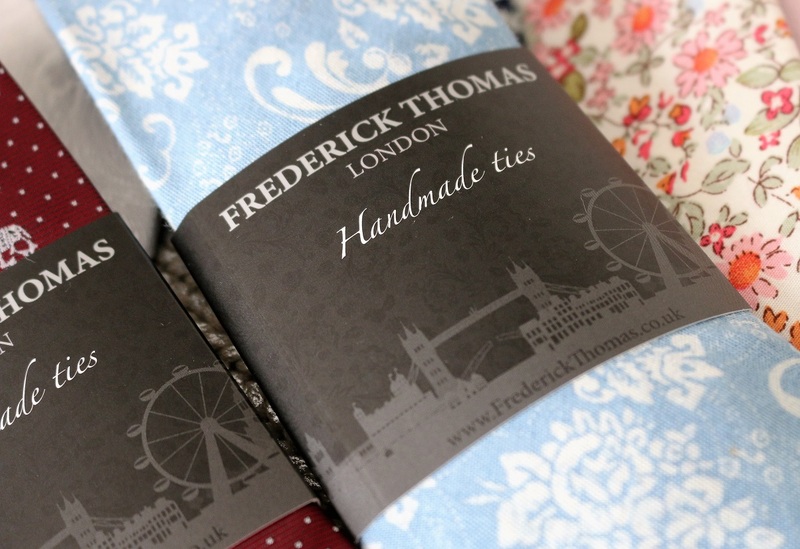 Each individual handmade tie has a unique sumptuous texture and a rather luxurious look. The ties are stylish and will be the defining accessory to a sharp tailored suit. Matching pocket squares add the perfect finish to a co-ordinated, sleek look. 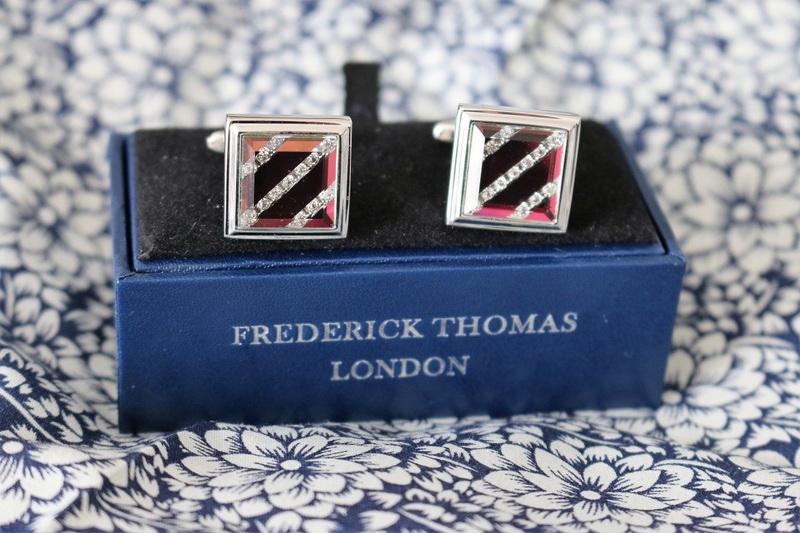 The collection of silver cufflinks are rather eye catching, and embellished with an assortment of stones and crystals. 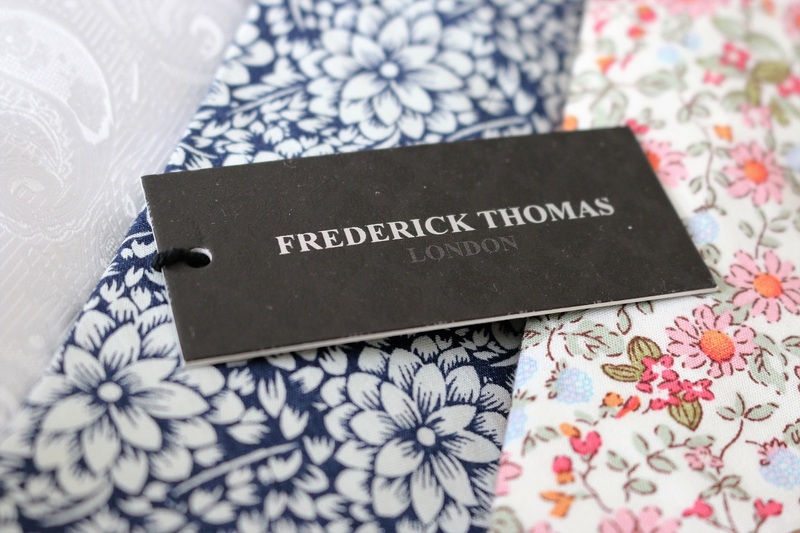 The Frederick Thomas London collection compliment any shirt with a range of abstract and ornate accessories that really make a statement. The accessories are versatile for work, or for formal attire for weddings and celebrations. 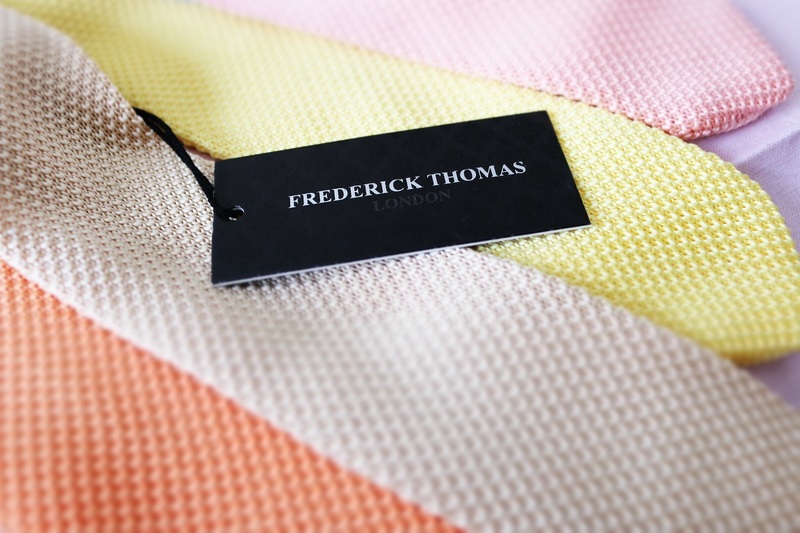 If you fancy updating your wardrobe or looking for a gift for a dapper gent you are sure to find something from the stunning, affordable Frederick Thomas collection.